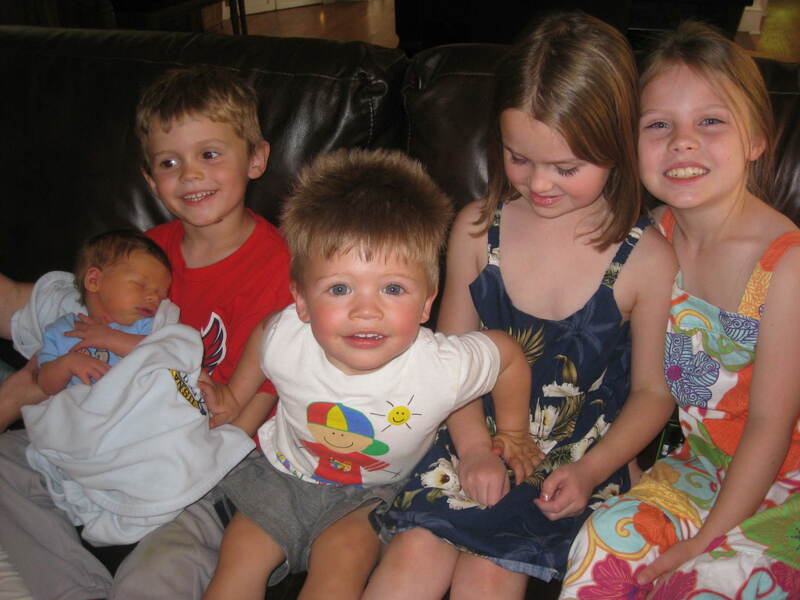 I can’t believe how much he already looks like his brothers!! Adorable! Congrats! What a blessing! He’s beautiful! Congrats! those two girls are pretty cute too! 😆 Love the pic of Charlie with his namesake – Spiderman! tee hee. Love you sis! Aww, what a cutie! He looks like his brothers!!! I can’t wait to read the birth story!!! Looks like you have another little boy with amazing hair. Can’t wait to see if it follows Cooper’s trend! Best Wishes! So adorable . . . can’t wait to hear how everyone is adjusting! Congratulations! What an amazing head of hair! Awww!! He’s adorable!! Can’t wait to meet him! Love you guys!! He’s so sweet!! Very handsome little guy! 🙂 Love the new blog banner too. Absolutely beautiful baby! Makes me cry…And gorgeous family too. Enjoy–as they grow up waayyy faster than seems possible looking back. Incredible photos! Congratulations on your beautiful addition to an already beautiful family. Please keep us posted! His yawning is contagious 😆 My kid sleeps with that very same Spiderman toy. Oh it is a baby boy. I always wanted to have a baby boy but god has given me girls… but it is okay because I am very thankful of my little angels. Can you share me your secret for producing cute little boys? Ha! Ha! Ha! My husband doesn’t what a baby boy and its really confessing me sometimes. What an amazing head of hair! wooowww, Congrats! He’s like spider man. He is beautiful! 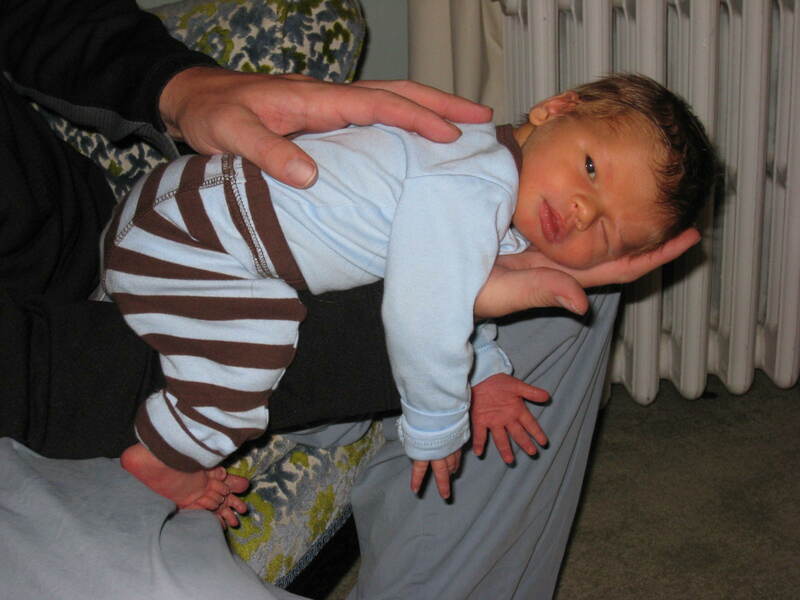 Dying to hear the birth story…please at least create a final post if you’ve chosen not to blog anymore. Congratulations though! Very cute pics. 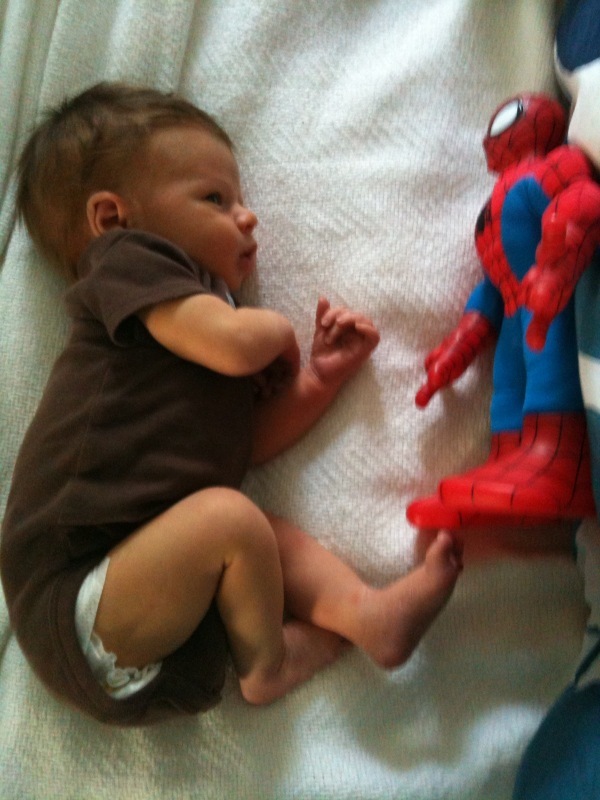 My boys had that same spider man action figure…except for the feet. Those things have grown over the last five years! How adorable! 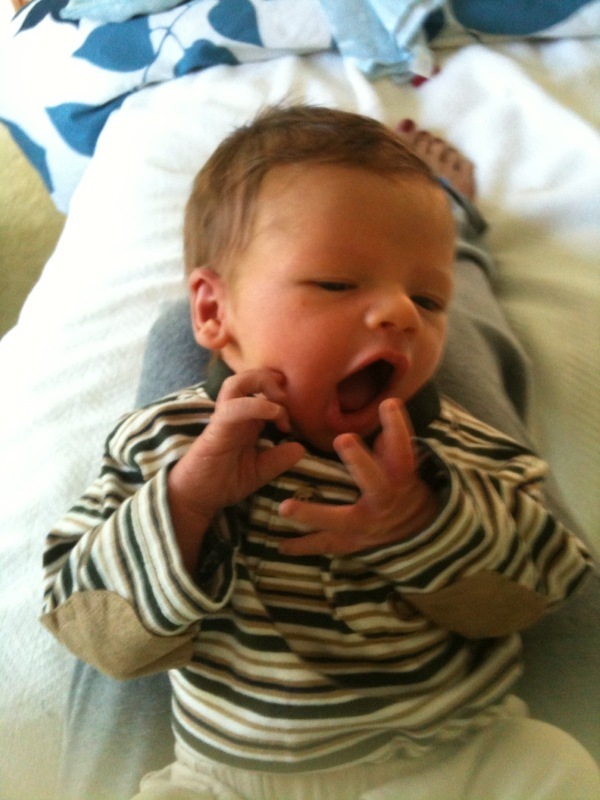 I really want another one when I see a beautiful little newborn! !